What is the QEMU config to run this? I keep trying to load DP1 but it says the device is not supported. 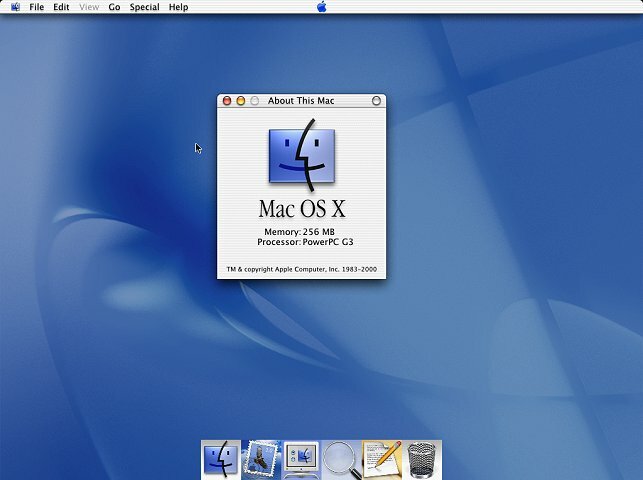 @lollolmanVM couldn't sheepshaver run up to mac os 9.0.4? it clearly says you have to use QEMU to use the developer previews. maybe pearpc could work but it has no longer been touched since 2015. possibly being abandonned. I tried QEMU, most of the CDs fails or crashes on boot. odd... maybe the files need a redump. No, they do work, but likely only on real hardware. qemu-system-ppc -L pc-bios -m 256 -hda ./dp3.img -cdrom ./dp3.iso -boot d -prom-env "auto-boot?=false" -M g3beige -cpu g3 -prom-env "boot-args=-v"
qemu-system-ppc -L pc-bios -m 256 -hda ./dp3.img -cdrom ./dp3.iso -boot c -prom-env "auto-boot?=true" -M g3beige -cpu g3 -prom-env "boot-args=-v"